Interested in donating your vehicle? Find out how to select the best charity to donate to, and what your car may be used for after it's donated. Donations are tax deductible only if the charity selected has been recognized as an “exempt organization" by the IRS. Most often exempt organizations are referred to as 501(c)(3) organizations. Don't hesitate to ask—charities keep proof of their non-profit status handy for donors. You can also look up the name of a charity on the IRS website if you prefer. Also keep in mind that charitable contributions are tax deductible only if you itemize your deductions on your annual tax return. If you don't itemize deductions, your charitable gift will not be taken into consideration in the calculation of your taxes. The charity will use the car to conduct activities related to its mission. For example, if the mission of the non-profit is to plant trees and flowers in poor neighborhoods, your donated car may be used to transport gardening tools and supplies. The charity sells the donated car and uses the profit to further its charitable activities. The charity re-gifts the car to a needy individual, as long as the mission of the charity is to help the needy find transportation options. Sometimes a charity will hire a separate company to manage the car donation program. When this is the case, double check that the car donation is tax deductible—sometimes the deduction does not carry over when a business is involved. In this case, it's also likely the non-profit pays a fee to the company it has hired and therefore receives less from donated cars. Selecting a charity for car donation can be hard to do. There are some ways you can break up the process to make it a little easier to accomplish. 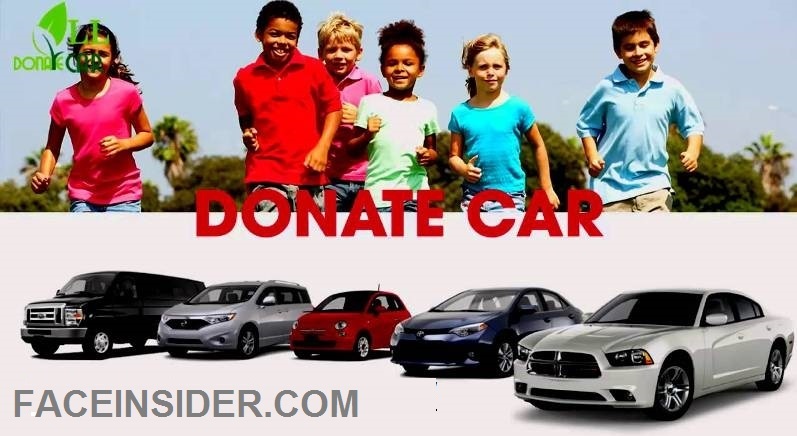 First, think of what cause you would like to support through donating a car.Once you know that, you can then find non-profits working in that field that accept cars as a form of donation. Next, take the list of non-profits you have developed and look them up on a review website (such as Charity Navigator) to learn more about how well the non-profit is run. The hardest part can be narrowing down your choice from several runners-up to the final winner. If you don't care about what the charity does and simply want to donate a car for the tax benefit, then try using a site like DonateACar.com. In this case, only a portion of the value of the car will go to the non-profit. When you're donating a car, you should also learn about what specific steps need to be taken to make the gift. Do you have to drop off your car and arrange for someone to take you home? Or will the charity come pick up your car? Be sure to ask the non-profit you select. There are also a number of specific requirements from the IRS about the kind of receipt you need for your files and how to calculate the value of your car. You should understand this before donating cars to charity. You can learn more on the website Tax Deductions & Car Donation page.